Arctic tells the story of a man stranded in the Arctic who is finally about to receive his long-awaited rescue. However, after a tragic accident, his opportunity is lost. He must decide whether to remain in the relative safety of his camp or embark on a deadly trek through the unknown for potential salvation. 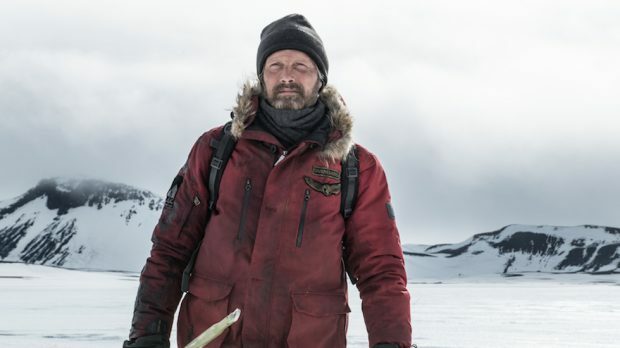 Thanks to Umbrella Entertainment we are giving you the chance to WIN one of five in-season double passes to Arctic, a nail-biting tale of heroism set against a glacial backdrop, in cinemas February 14. To enter simply email us here at win@xpressmag.com.au with ARCTIC in the subject line then tag the mate you want to take in the Facebook post. Don’t forget to like the X-Press Facebook page and sign up to the newsletter to be in the running!